Fat Tracks was the first Mountain Bicycle Club in South Africa. Established in 1989, the Club is a leader in the growth of Mountain Biking in South Africa and has seen substantial growth in the last three years. As a club we recognize the importance of catering for all mountain biking needs, irrespective of levels of discipline, fitness or skill. 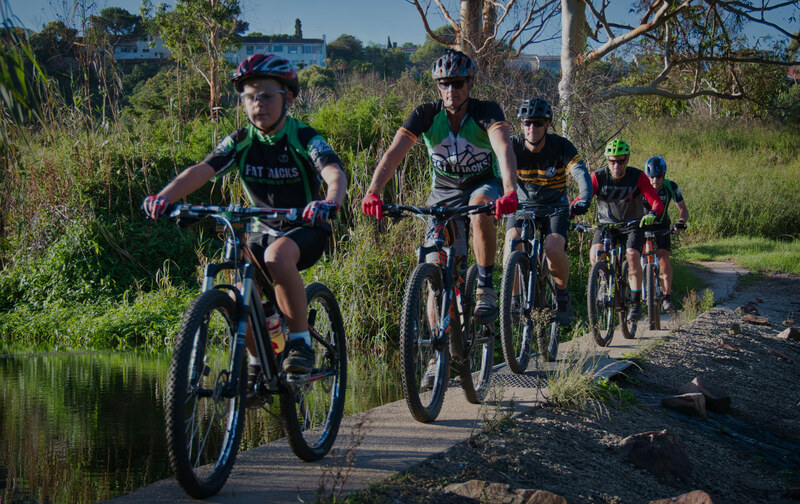 Over the past two years, Fattracks has been building, maintaining, and rehabilitating a number of trails around the Port Elizabeth area.This is all made possible through the investment and sponsorship of Continental SA.